To facilitate his vision statement Randy wrote a book titled, “Building a Dynamic Church,” which has been translated into Russian, French, Farsi and Burmese. It is a practical ecclesiology with an application section for most of the chapters. DCE provides seminars which primarily focus on presenting a biblical ecclesiology of the church; and then where desired, advising and mentoring pastors, church planters and missionaries. 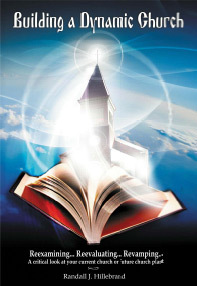 This book is available free online at this website at the “Books” link. This passage provides both the biblical purpose of church leadership (perfecting the saints) and the foundational goal of the church (maturing in love). Therefore, DCE seeks to help church leaders fulfill their role as equippers of the saints for effective ministry so that the entire body of Christ might mature, being girded in love (cf. 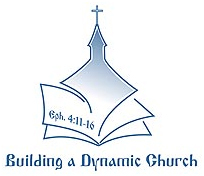 Col. 3:14), resulting in a more dynamic local church ministry.